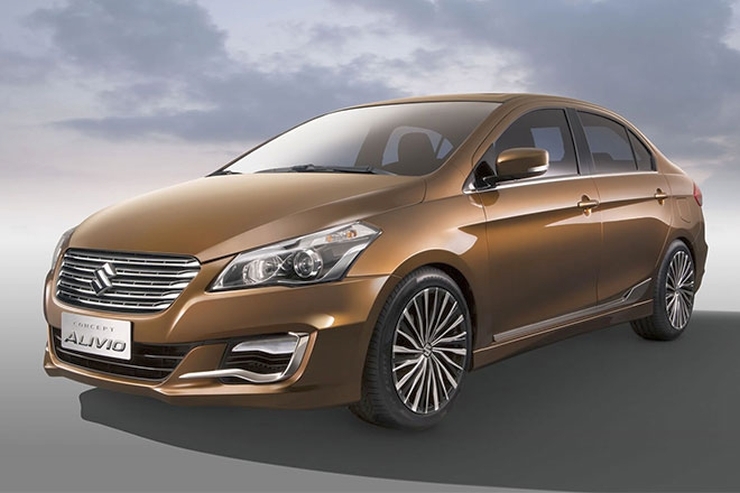 Maruti Suzuki’s next big launch in India is the Ciaz C-Segment sedan, which replaces the SX4. 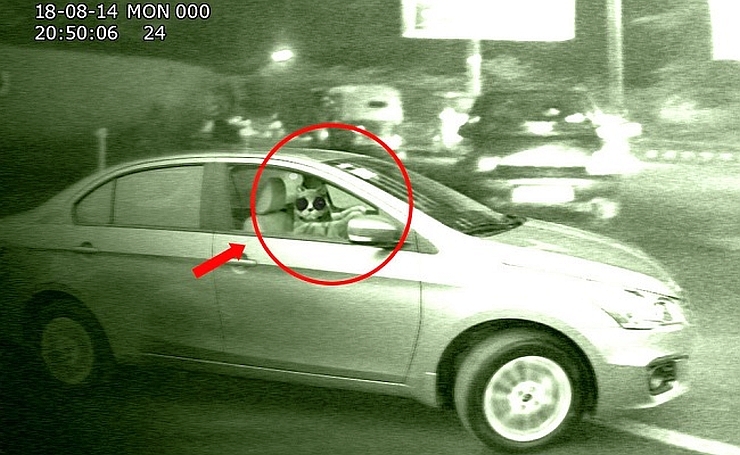 India’s largest automaker has kickstarted web promotions for the Ciaz with the #CoolCatsInTown Twitter campaign, in which a cat is shown driving the Ciaz, and a lady promptly fainting upon spotting the cat in the Ciaz’s driver seat. The Ciaz’s production has already begun at Maruti Suzuki’s Manesar factory and the car will reach dealerships around India in the next couple of weeks. The Ciaz C-Segment sedan, based on the Ertiga platform, will feature both petrol and turbo diesel engine options that it shares with the MPV. The petrol engine of the Ciaz is the 1.4 liter-4 cylinder K-Series unit that outputs 94 Bhp of peak power and 130 Nm of peak torque. A 5 speed manual transmission comes standard with this engine while a 4 speed automatic gearbox is offered on the Indonesia-spec Ertiga. It remains to be seen if Maruti Suzuki will outfit an automatic gearbox to the petrol powered Ciaz. The diesel engined Ciaz will use the 1.3 liter-4 cylinder Multijet motor with 90 Bhp of peak power and 200 Nm of peak torque. A 5 speed manual gearbox will drive the front wheels of the car. Though an automatic gearbox option isn’t likely for the diesel powered Ciaz, Maruti Suzuki does have a ready made option to bank upon in the form of the automated manual transmission developed by Fiat group company Magneti Marelli, which is designed to work with the Multijet turbo diesel engine. The Ciaz is an important product for Maruti Suzuki, which has been unable to crack the C-Segment sedan market in India. A premium level of fit and finish coupled to a range of features on the inside, are measures that Maruti Suzuki is taking to make the Ciaz more appealing to buyers. Here’s all you need to know about the Ciaz and its features. « 2015 Skoda Fabia hatchback – This is it!